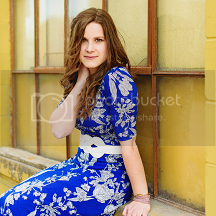 I had so much fun doing Courtney's senior pictures in October! Can't wait to see more from THE amazing Hannah Elise! Cute!!! Can't wait to see more!